TapClicks delivers a complete digital marketing reporting and analytics platform built to answer the needs of digital agencies, media companies, and enterprises. Their flagship product, TapAnalytics, consolidates marketing campaign data and performance metrics into a unified dashboard, complete with automated reporting and analytic visualizations. The TapClicks Suite provides a complete view of marketing activities – empowering organizations to make insightful decisions with a scalable, easy to use, SaaS solution. With hundreds of native integrations covering digital, print and broadcast TapClicks enables its users to instantly connect and pull in performance data for various marketing campaigns and scalably distribute reports. Order Management built with the sales team in mind. 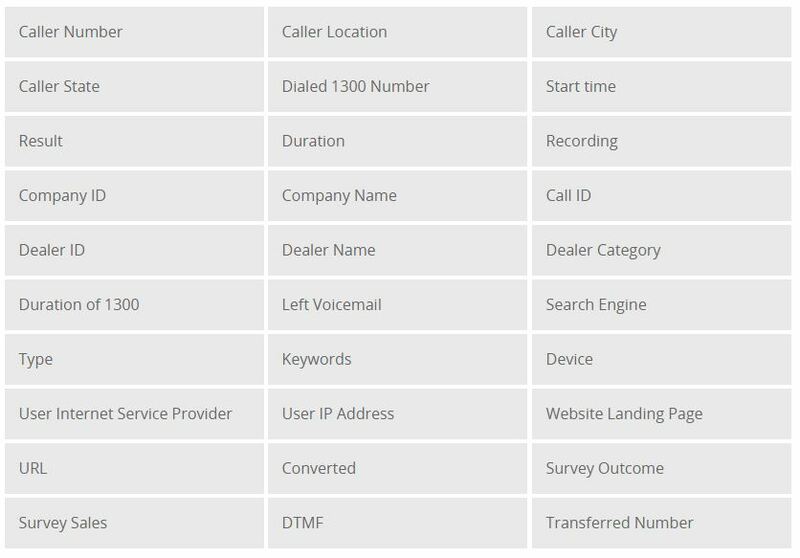 Capture orders automatically from CRM opportunities. Enter client objectives and goals right at the point of sale. Manage your workflow across ad operations, vendors, billing, and customers. Prevent revenue leakage from incorrect billing and inefficiency in processes. Analyze the performance of your overall operation. Improve your account management team responsiveness and identify issues before they become problems. Communicate and collaborate with your clients, growing your relationships and improving retention – via emails, online dashboards and reports any time of the day. The Delacon and TapClicks integration allows you to view Delacon’s call tracking data within the TapClicks platform and lead management tool. If you wish to find out more information about Delacon, our integration with TapClicks or any of our other integration contact us today!